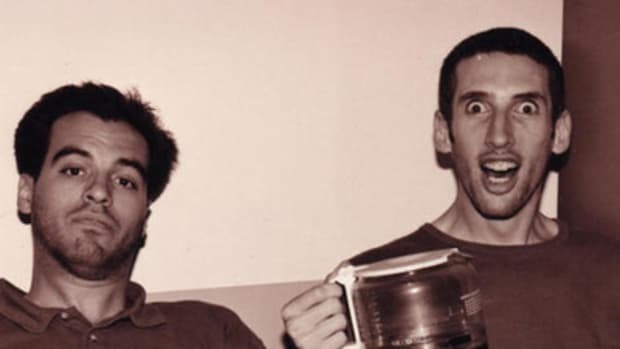 A couple weeks ago, we brought you the welcome news that DJ Stretch Armstrong and &apos;Bobbito&apos; Garcia, or rather Stretch & Bobbito, had taken to SoundCloud to unearth some classic freestyles. 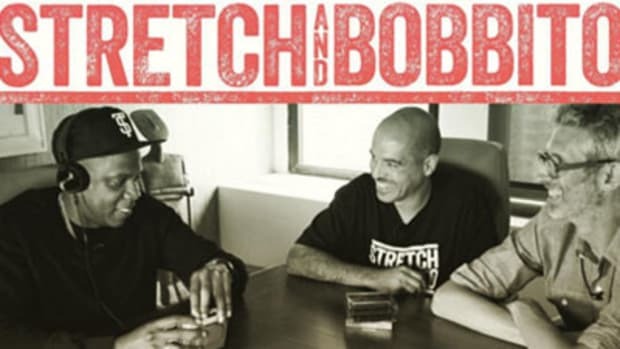 With a documentary on the legendary radio duo, entitled Stretch And Bobbito: Radio That Changed Lives, slated to premiere later this summer, it&apos;s as good a time as ever to reflect on the show and the numerous esteemed emcees who counted on it&apos;s exposure as a doorway to success. 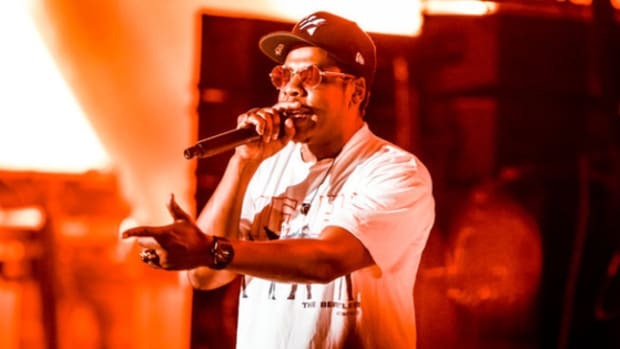 Just days ago, the duo decided to bless hip-hop heads with a few more rarities, uploading a trio of JAY Z freestyles circa 1995. 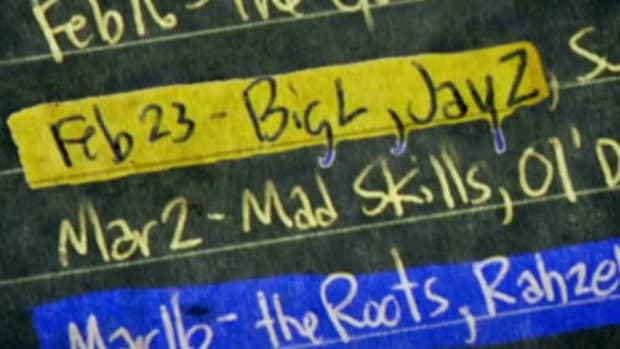 Most notably, of course, is the illustrious session between Hova and Big L, oft-discussed as one of the greatest of its kind. Chances are good that you&apos;ve heard it once, if not countless times; it&apos;s become required listening for any longtime hip-hop fan. Of course the two artists were young and hungry, but I always think it&apos;s interesting to remember just how unknown the pair was back then. 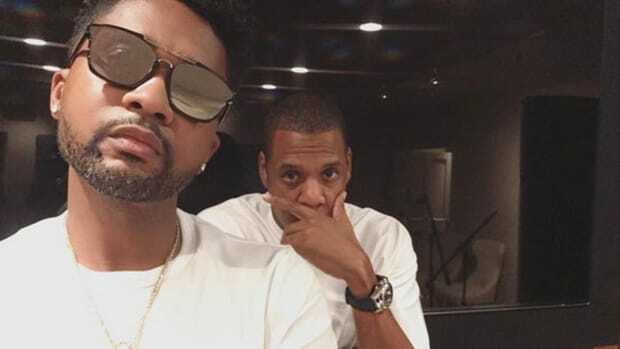 As Stretch told Vibe in 2012, "We had no idea Jay-Z was going to be a platinum artist. In ’95, these dudes were just up-and-coming cats, no different than Kage or Pharoahe Monch." 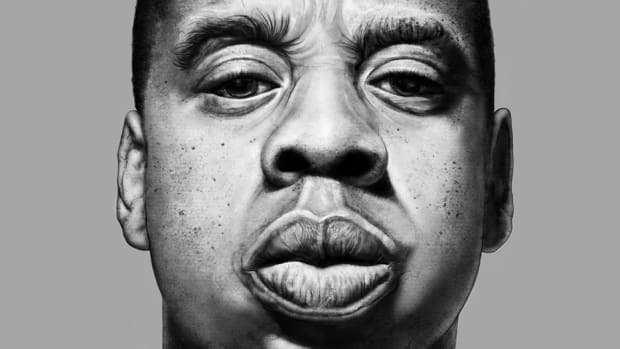 The other two freestyles, while not quite as revered, are still classic Jay that will take you right back to &apos;95. As fans, let us collectively pray that Stretch & Bobbito continue their generosity and let loose even more material from the vaults in the time to come. The radio show that launched a thousand careers is finally getting the documentary it deserves. 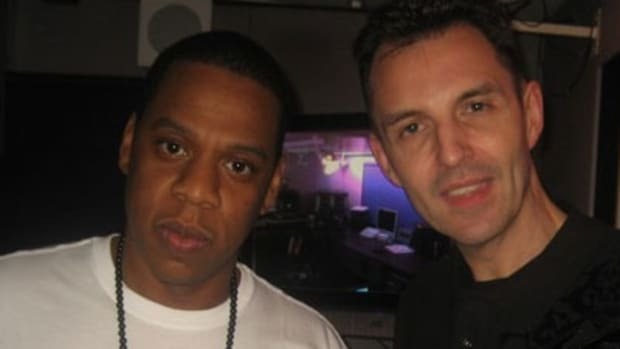 The greatest hip-hop radio show opens their vaults. Hov's performance at The Meadows was as beautiful and clichéd a moment as I’ve ever witnessed in my life. We sat down with the legendary radio duo and realized just how much they influenced modern hip-hop journalism.